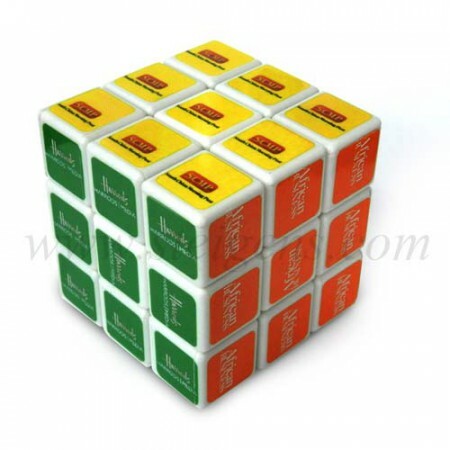 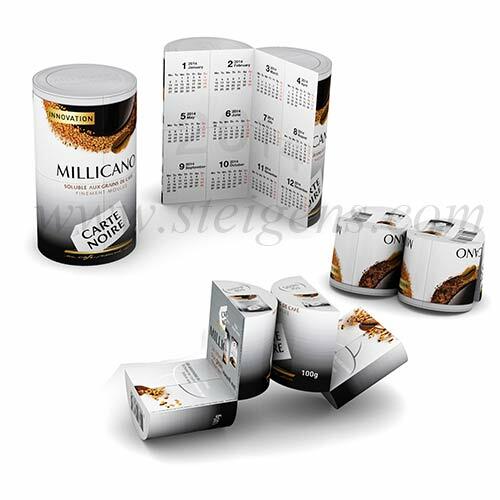 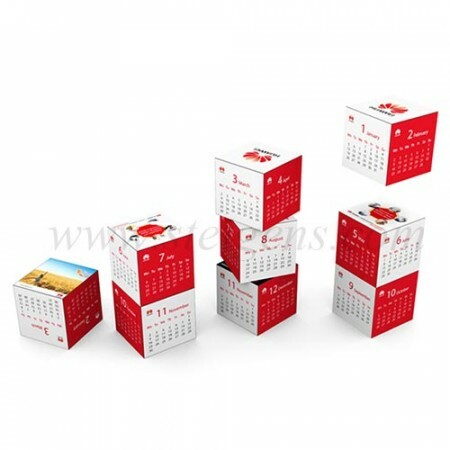 We provide excellent services to our clients and customers which are exclusive in corporate gifting trade. 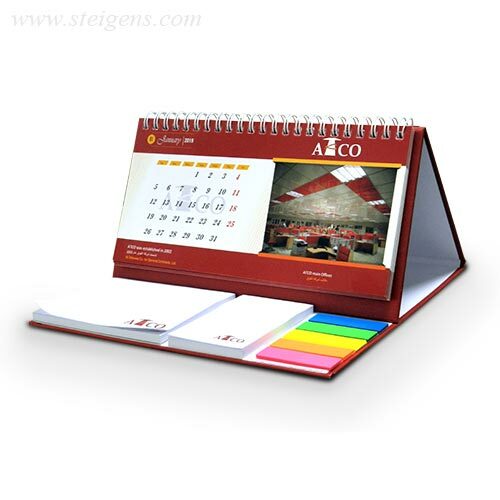 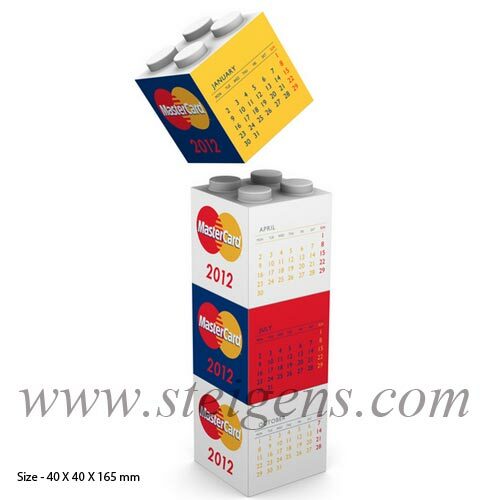 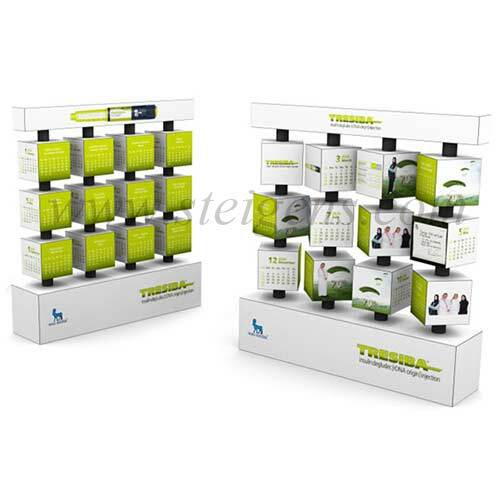 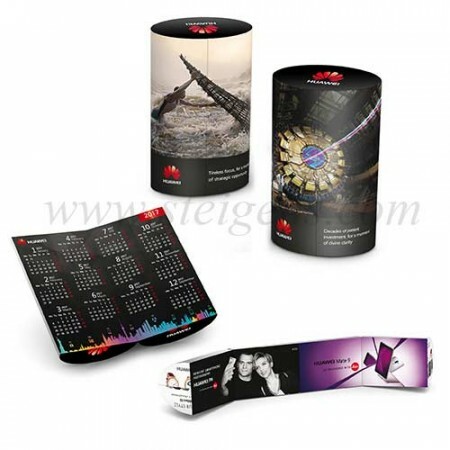 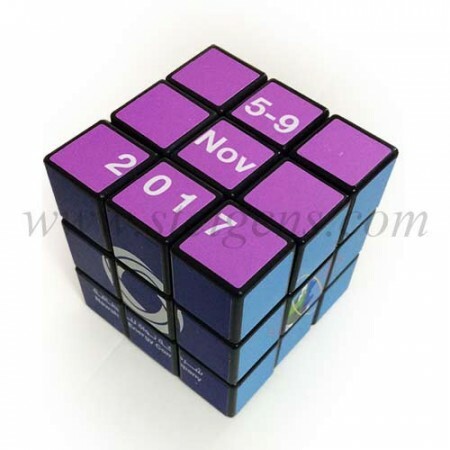 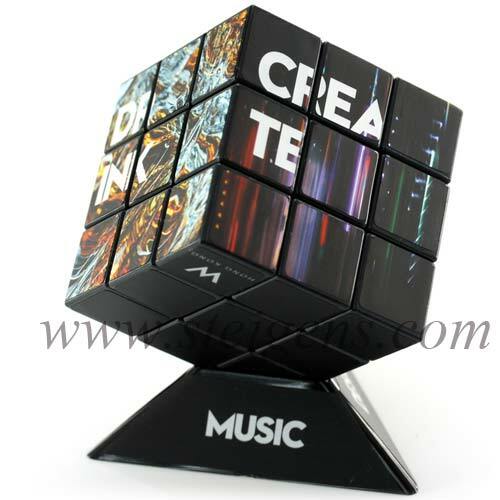 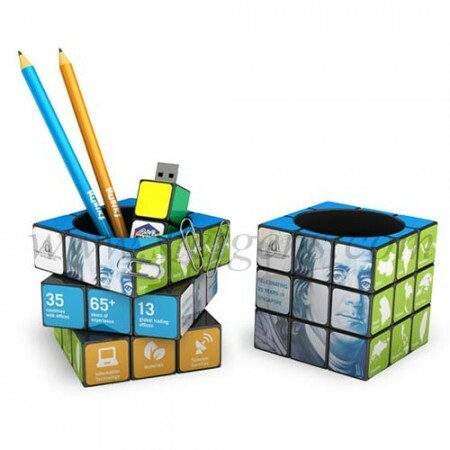 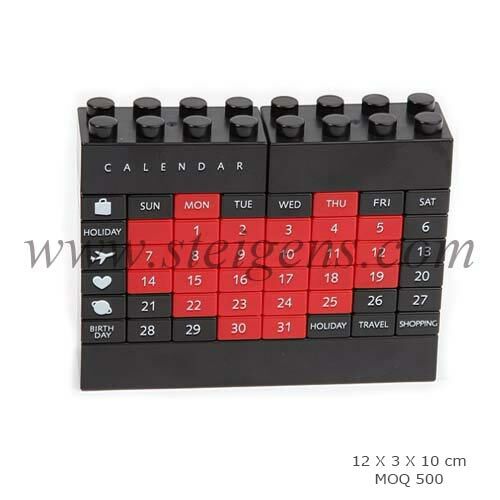 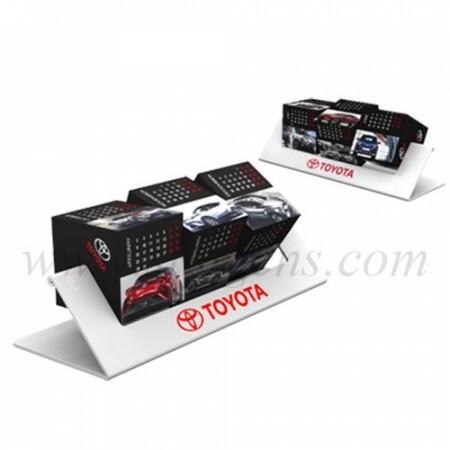 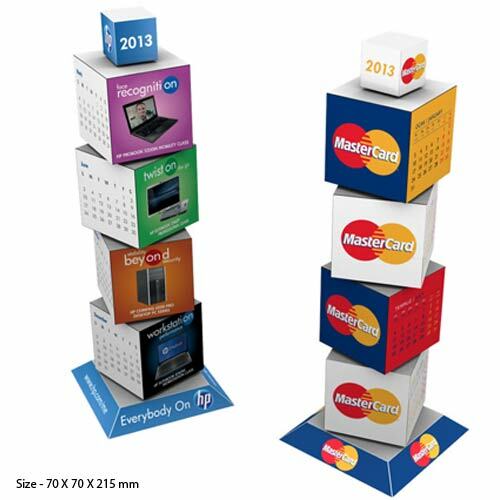 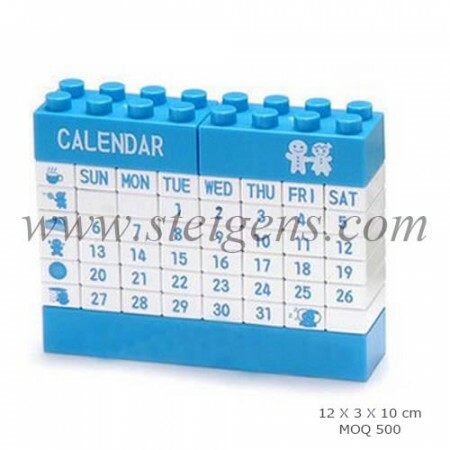 Calendars and cubes are most popular and common type of Promotional products and business gifts for a good reason and it’s come in all size, from the standard calendars with hanging wall, small calendars for sit on the desk and full-size calendars for cover the desktop. 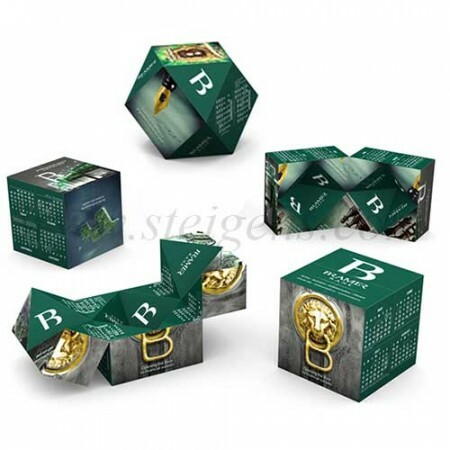 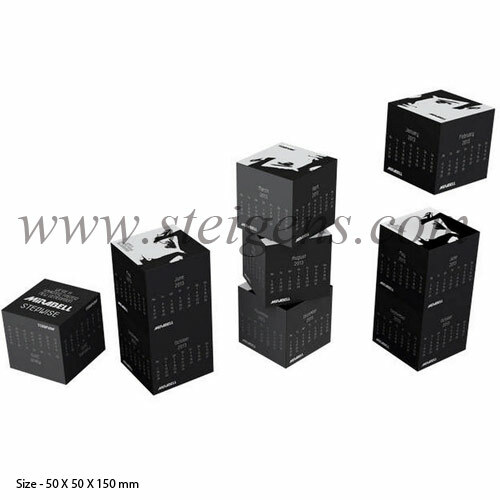 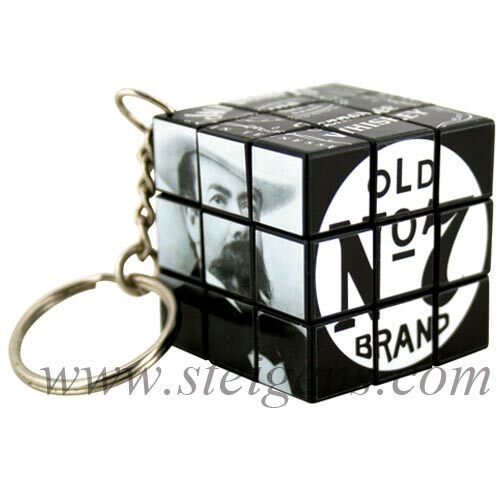 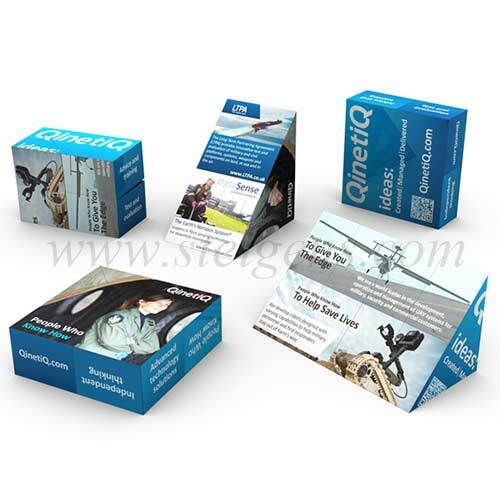 We have customized gifts for any models and it is the wonder to your customers. 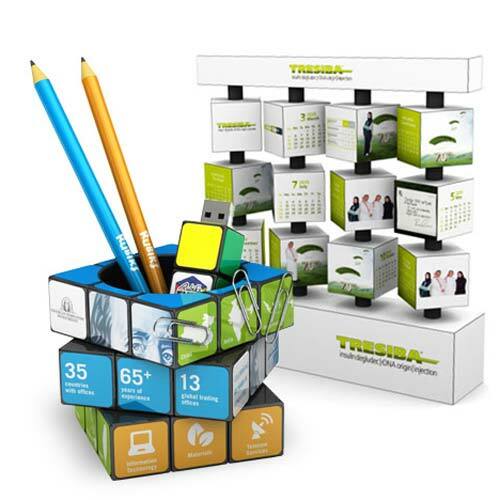 Our Promotional items and Corporate calendar cubes with engraved custom logo promote your company name into a high position.